The Suncoast Organization of Nurse Executives (SCONE) is seeking applications for book scholarships for nurses pursuing BSN or higher degrees. SCONE supports the recommendation from the Institute of Medicine’s (IOM) Future of Nursing report for nurses to achieve higher levels of education and to increase the proportion of nurses with a baccalaureate degree to 80% by 2020. These recommendations are gaining momentum through the Future of Nursing Campaign for Action, which is a national initiative to implement the recommendations from the IOM. Applicants must be pursuing BSN or higher degrees and do not need to be a member of SCONE. The application deadline is Monday, October 2, 2017. We plan to award several $200 book scholarships at the December general membership meeting. The Suncoast Nursing Action Coalition (SNAC) awarded 17 nursing scholarships today to help address a shortage of bachelor-prepared nurses (BSN) and doctoral-prepared nursing instructors in the Sarasota, Charlotte, Manatee and Desoto counties region. Even though decades of research validates the link between BSN-prepared nurses and better patient outcomes and care, roughly half of all nurses graduating today are bypassing standard bachelor’s degrees and becoming licensed RNs through faster, more accessible associate degree programs to meet the needs of today’s employer needs. Many nurses complete an associate’s degree and become licensed as a registered nurse (RN) with plans to pursue a bachelor’s degree later. One of the primary barriers they find in this region, however, is a shortage of BSN training programs and qualified faculty, Mauck said. The SNAC scholarships are designed to counter the shortage of BSN nurses and BSN training programs by supporting nurses pursuing BSN degrees and working in this region and by defraying the cost of doctoral degrees for nurses who want to teach, and therefore help expand the number of BSN programs in the region. Since it began its scholarship program in 2016, SNAC has granted 32 BSN scholarships and four doctoral nursing scholarships to local nurses and educators (including the 17 awarded today), totaling $140,000. Most of the recipients are slated to graduate with their bachelor’s and doctorate degrees within two years (list of grant recipients attached). 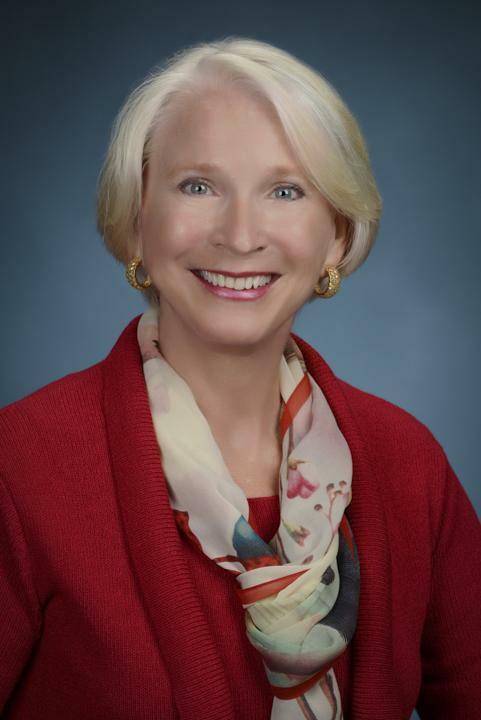 Local foundations that have supported SNAC include the Sarah Greer Mayer Fund of the Community Foundation of Sarasota County; the Janice S. Kelly Memorial Foundation, Rita B. Lamere Memorial Foundation and Burrus Foundation. The community-funded SNAC scholarships are among many local, state and national initiatives responding to the 2010 Institute of Medicine report, “The Future of Nursing: Leading Change, Advancing Health,” which recommended increasing the percentage of BSN-prepared nurses to 80 percent and doubling the number of nurses with doctorates in the United States by the year 2020, and other actions to improve nurses’ ability to positively influence the outcomes of patients in the nation. 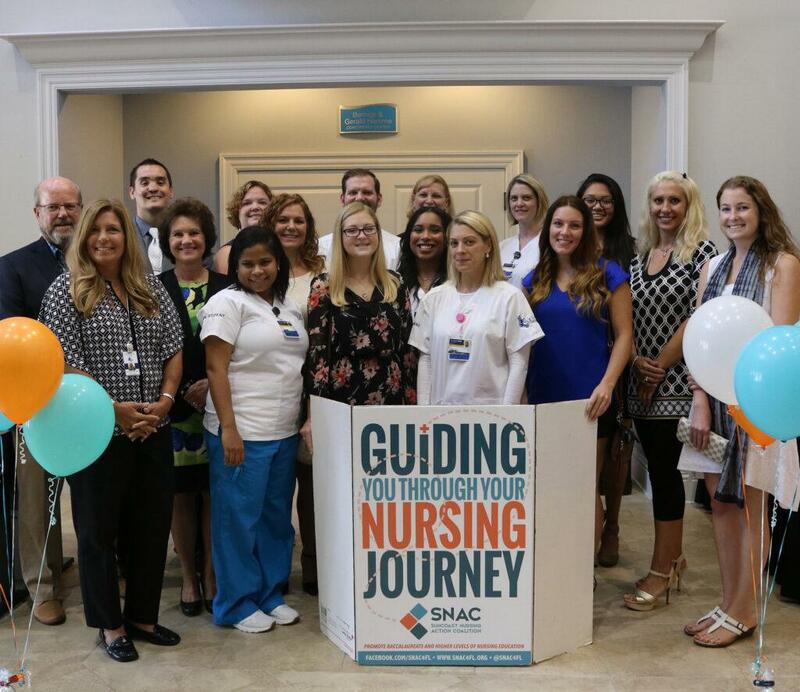 To help address the needs in Manatee, Sarasota, Charlotte and Desoto counties, SNAC offers information, referrals, scholarships and support to individuals interested in a nursing career or current nurses who want to enroll in advanced degree programs. To reach SNAC’s nurse navigator, call (941) 780-1447 or email info@snac4fl.org.